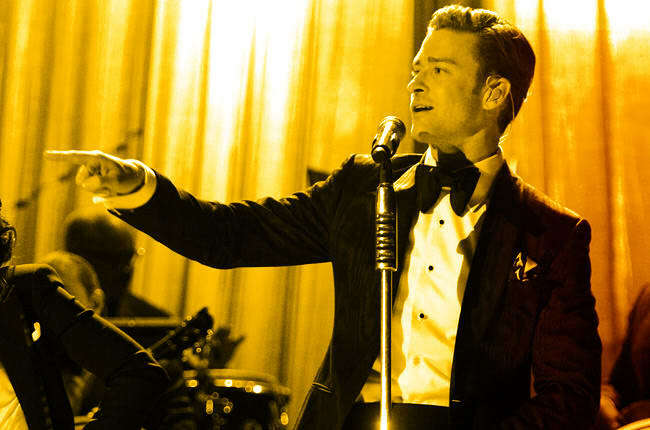 After taking a seven-year hiatus from the music business, Justin Timberlake crooned his way back to the Billboard charts this week, selling a whopping 968,000 copies of The 20/20 Experience in its first week of release. Those numbers make it one of the fastest-selling records of all time, or more accurately, since Soundscan started tracking sales in 1991. The feat got us thinking about other impressive opening weeks, like Taylor Swift's recent streak of dominance, or that time N Sync's sophomore LP went double platinum during its first seven days of availability. Keep in mind that albums like Eminem's The Eminem Show and Whitney Houston's soundtrack for The Bodyguard sold over a million copies in weeks other than their first. We're only talking about projects that sold massively out the gate. These are The 25 Biggest First-Week Album Sales in Music History.